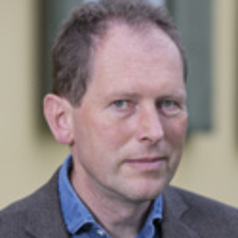 Jonathan Wheatley holds a PhD in Social and Political Sciences from the European University Institute in Florence. Subsequently, he was a Research Fellow at the Osteuropa Institut, Free University Berlin. He is now Regional Director at the Centre for Democracy in Aarau (Switzerland) with responsibilities for the Commonwealth of Independent States and the Western Balkans region. In addition to publishing a number of scholarly articles, Wheatley has also published a book entitled "Georgia from National Awakening to Rose Revolution: Delayed Transition in the Former Soviet Union" (Ashgate, 2005), an analysis of the political regime in Georgia from 1988 to 2004.